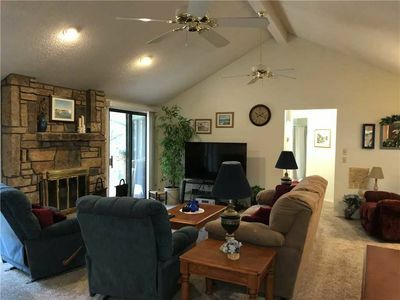 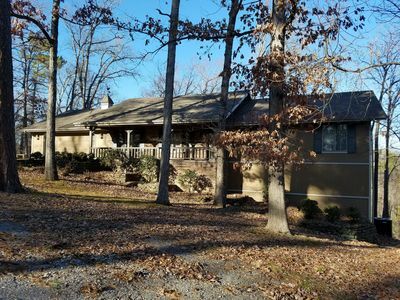 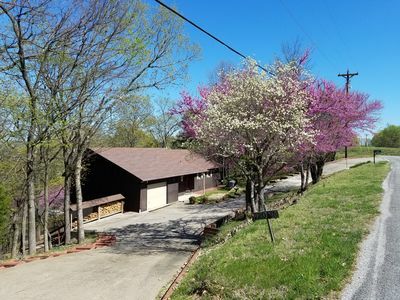 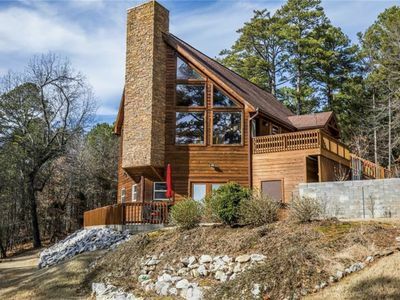 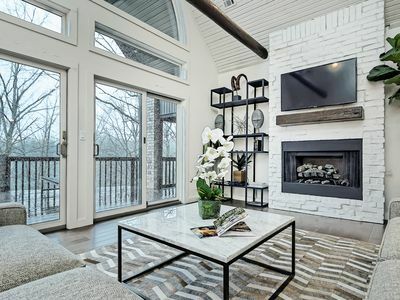 This CHARMING Lake Community Cottage comes with all the comforts of home AND beautiful views of the lake, right across the street from this home. 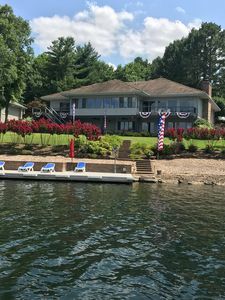 Lake access is only 1/4 mile away with an easy public boat ramp to launch your boat and lakeshore access for fishing, swimming or just enjoying a lakefront walk. 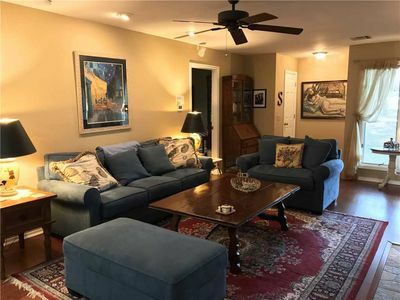 The main level bedroom is a bright sunny room with one QUEEN size bed and the large Loft is an airy, sun filled bedroom with two Queen beds. 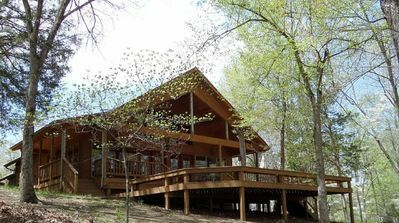 EASILY SLEEPS 6, but can sleep up to 8 or 10 depending on # of children and adults. 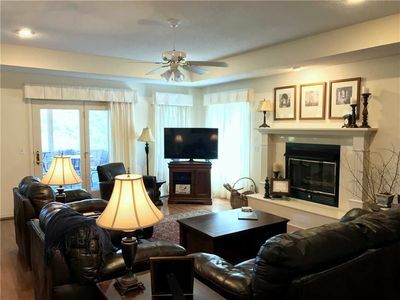 Home has 2 Flat Screen TV's & DVD, and Satellite TV! 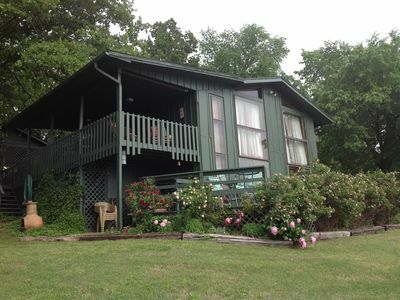 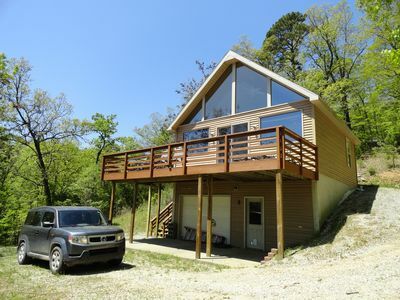 Dream Catcher Cottage - Come enjoy the wildlife and the BEAUTIFUL LAKE VIEW! 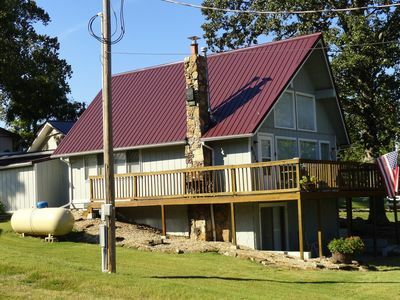 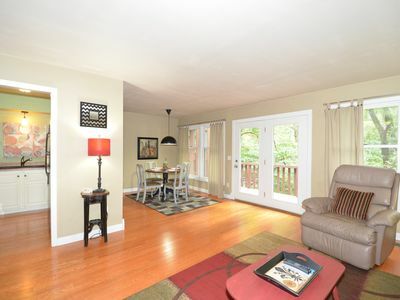 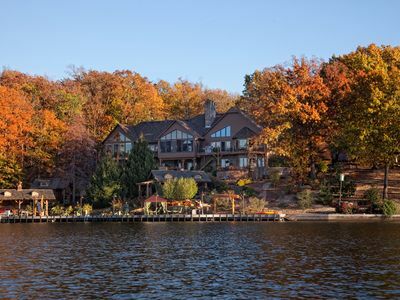 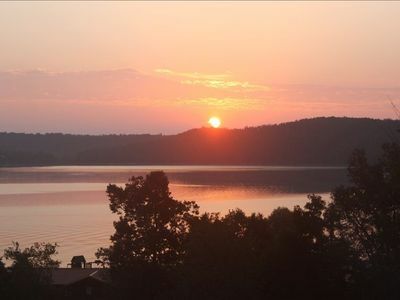 A Beautiful Property Located on Loch Lomond in Bella Vista... Deck Boat On Site! 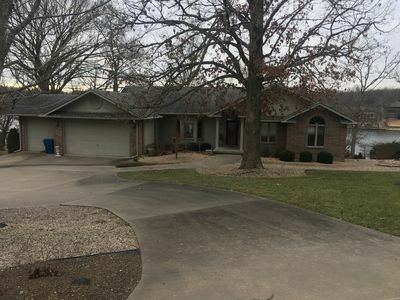 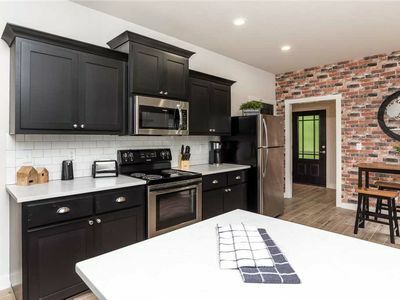 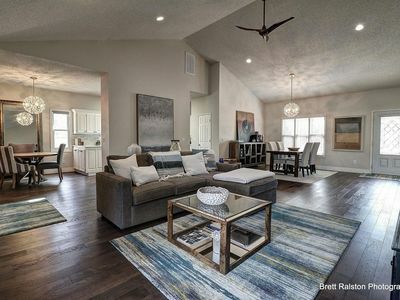 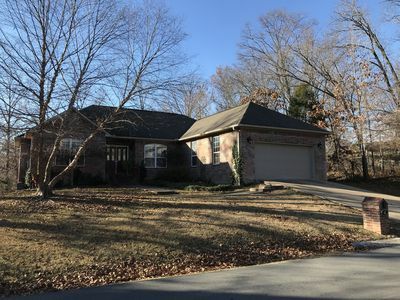 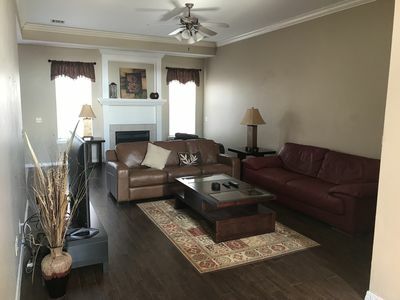 Beautiful Home with Pool, Hot Tub and connected to Bike Trails!